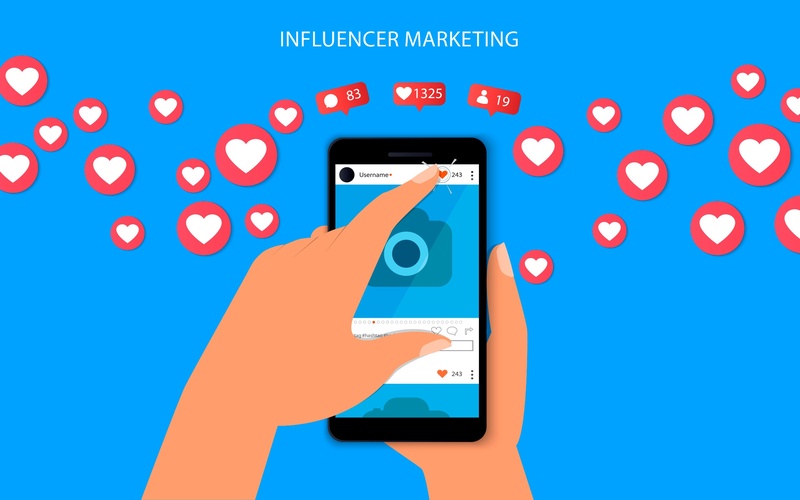 Just like big name brands hire celebrities to endorse their product, influencer marketing allows you to collaborate with a social media celeb in order to endorse your product or service. Fortunately, we now have many interest-driven influencers who are popular in their field or industry such as food bloggers for restaurants, photographers for wedding venues, travelers for hotels and activities, airlines are also pairing with travel bloggers to promote their brand. 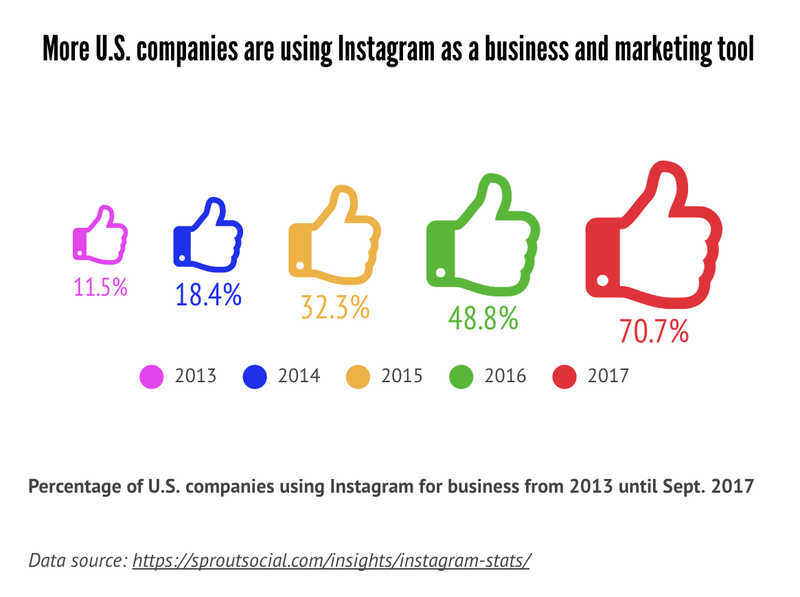 This is your step-by-step guide on how to grow your business with Instagram influencer marketing. Instagram is full of bloggers. Based on your product or service, target the influencers you want in your location. A smaller LA based local blogger with a decent following will be more beneficial for your brand than a huge cross-country or global influencer who has millions of followers. The first step would be to prioritize which location are you looking to target. What is your main goal? More engagement, ticket sales? Product sales? List it out and focus on getting an influencer that meets your top goals with this campaign. 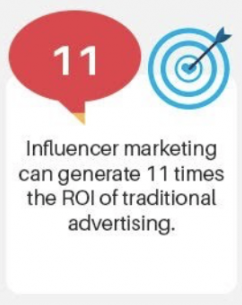 That makes it easier for you to target the right influencer for your brand. Remember, the influencer is being an ambassador for your brand, so you want the partnership to be mutually beneficial to create a long-term working relationship. Every business starts with building relationships. The first step to influencer marketing is to build your influencer list. How many influencers do we want to reach out to? What are the parameters? What’s the engagement we can expect? 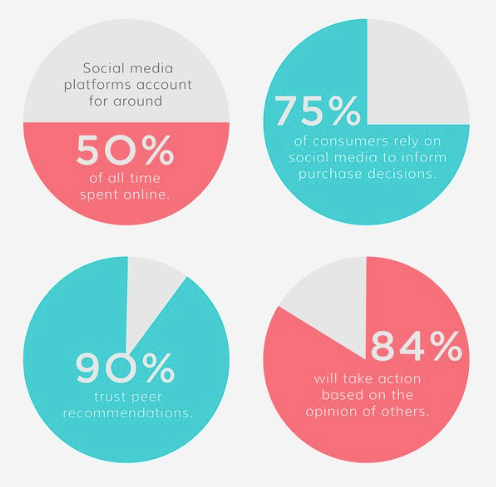 Research for influencers that would benefit from your product or service on the specific platforms you desire and reach out to them. Communicate honestly with your influencer. Let them know your expectations and address the tone of voice and personality that you would like him or her to use. It is better to be as transparent as possible so, both of you have a clear understanding of the goal. Many times you will be the one providing the text and imagery to the influencer. So have those assets prepared in advance so you can send over as soon as they request them. Every marketer has a budget to fit their goals into and there is nothing wrong in having a max spend limit on any marketing campaign. The pricing and cost will vary depending on the popularity of the influencer, the timeline of the campaign, and any miscellaneous cost of traveling or products required to test or sample. 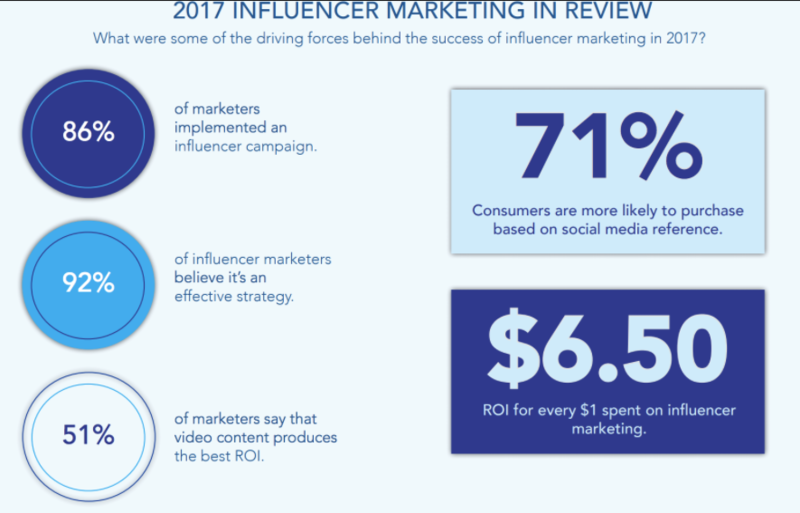 Some influencers are content with free products or vouchers in exchange for an Instagram post or blog space, whereas some others have a pre-determined price sheet where you can choose your level of participation. Study the compensation and plan your budget accordingly. Whether you approach an influencer to be the face of your long-term marketing campaign or for short-term goals associated with upcoming events, maintain a relationship. In a professional world we meet a lot of people who we share our work with but the key to continue long-term relationships from which everyone can benefit is to initiate communication. Relationships with social media influencers can go south and disappear with improper communication so make a clear effort to keep the relationship going. We hope these tips and plans help you in building your next instagram campaign. On more updates on social media marketing subscribe to our blog here. Comment with your questions below.